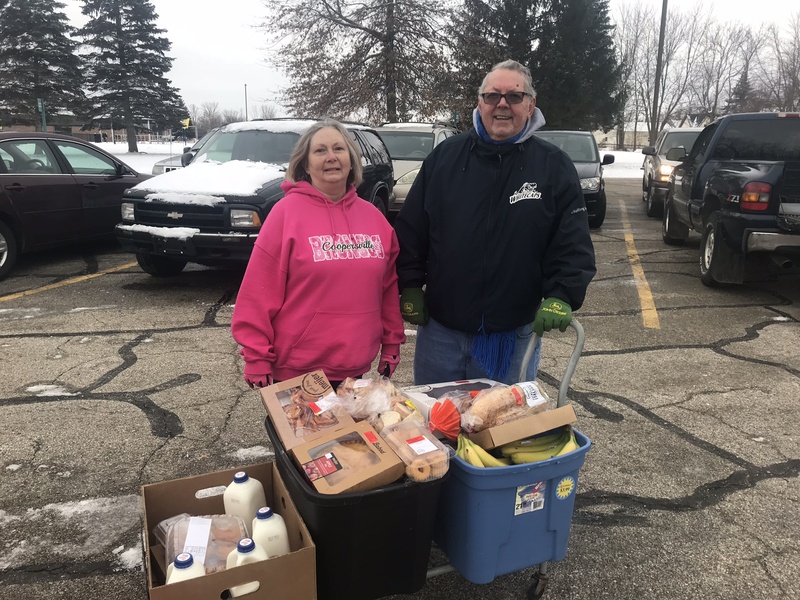 Cold weather didn’t keep volunteers and hungry families away from a Mobile Food Pantry, hosted by Coopersville Area Public Schools this January. Instead, the cold reminded participants, like Community School Coordinator Casey VanAntwerpen, just how big the need is for those facing hunger during the winter months. 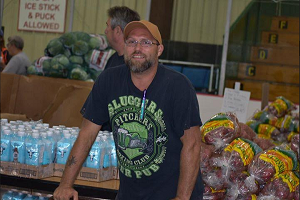 Usually, the Coopersville Mobile Food Pantry serves a little over 45 families. The 5,000 pounds of food delivered on the truck provide approximately 4,167 meals each month. Any leftover food is donated to Coopersville Cares, a local standard food pantry. 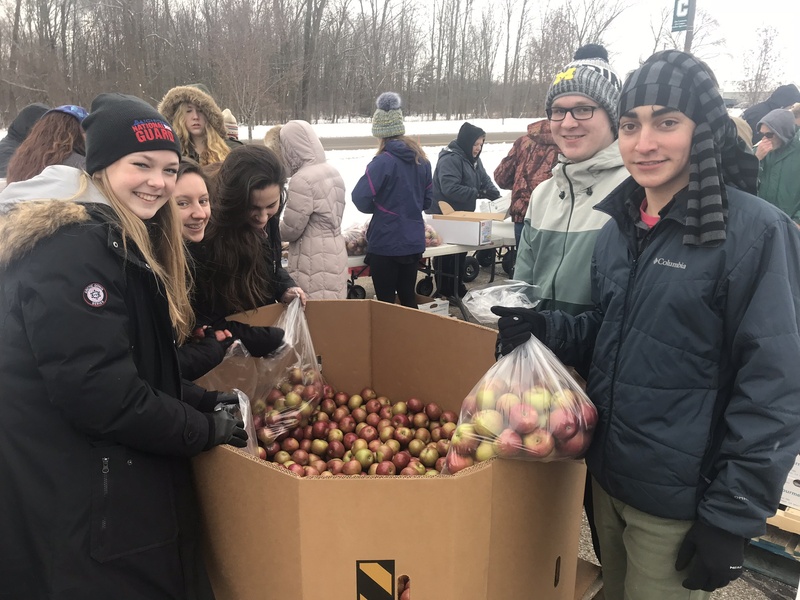 Generously funded by the Greater Ottawa County United Way, and made possible by the Ottawa Community Schools Network, this is the first year that the Coopersville School District has hosted Mobile Food Pantries. 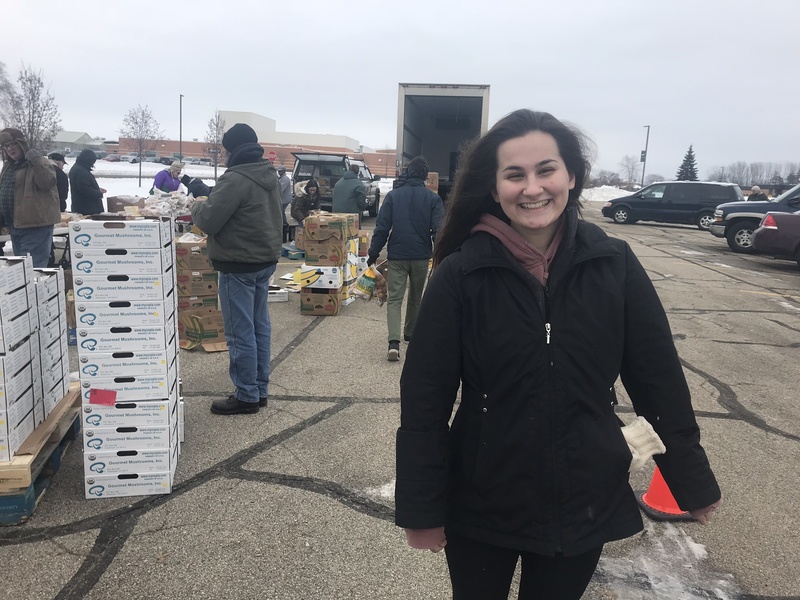 Many high school students from Coopersville help out at the pantries each month, including Ashley, a junior in her first year of the National Honors Society. 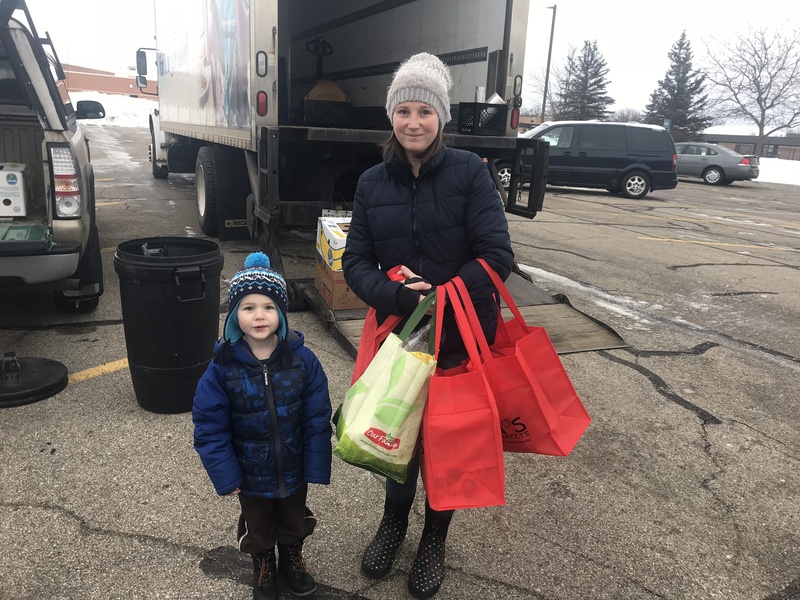 Fifty-three families were able to receive food from Coopersville’s Mobile Pantry in January, despite the cold. One of the families who benefited from this distribution was Sarah and her young son Calvin. Sarah’s recent divorce left her family facing hunger – and all the health concerns that come with it – for the first time. She knew there was help out there, but didn’t know where to look. All she knew was that her four elementary-aged children needed something to eat. Her children brought home fliers advertising the Coopersville Mobile Pantry, but Sarah was initially nervous to attend. The week of January’s distribution, however, Sarah realized she couldn’t carry the burden of her family’s need on her own. 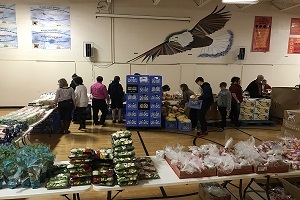 At the Mobile Food Pantry, she was able to stock up on fresh produce, dairy products and other staples to help her family make it through the difficult time. 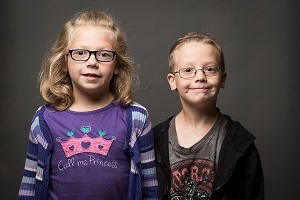 In contrast, Bob and Jackie are regulars at Coopersville Schools’ Mobile Food Pantries. Hailing from a nearby retirement community, they take on the role of bringing food to their neighbors who are less capable of getting around. “We can get out and we get extra,” Bob said. Some of their neighbors stock up on food as fall comes to an end and don’t leave their homes until spring. Bob and Jackie stressed the importance of helping their neighbors. 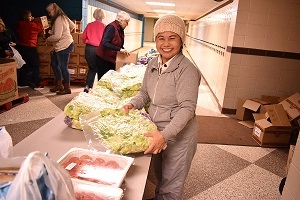 Each of Feeding America West Michigan’s partners play an essential role as the food bank works to reduce food insecurity in every corner of West Michigan and the Upper Peninsula. 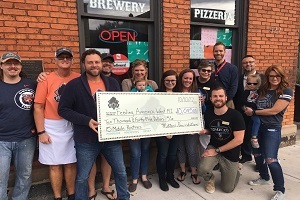 Without its partnership with organizations like the Greater Ottawa County United Way, Coopersville Schools and the Ottawa Community Schools Network, the food bank would not be able to make such a positive impact in Ottawa County.